Spartan Industrial & Marine expertly represents DIXON® brand hose fittings and related accessories spanning an incredible range of industrial uses such as steam, air, water, oil, dry bulk and chemical transfer. HBD Industries, Inc. is a diversified industrial manufacturing company that operates a portfolio of engineered product businesses across multiple platforms including Precision Components, Industrial Rubber and Power Transmission Products. 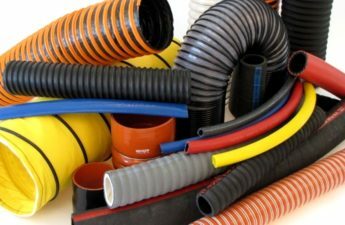 RYCO, an Australian company, has built a strong reputation since it commenced manufacturing hydraulic hose and fittings and other products in Melbourne, Australia over 70 years ago. Early clients like International Harvester and Massey Ferguson saw RYCO grow and expand its hydraulic product range. High quality hydraulic hose and fittings soon became their main product line. Today, RYCO is known for its dynamic, world leading fluid conveying technology. Engineering excellence, customer-focus and highest quality products continue to attract new clients from numerous industries right across the world. RYCO products are found servicing an enormous range of applications across mining, underground, forestry, construction, utilities, environmental, defence, marine, oil and gas, agriculture and more. Penflex manufactures corrugated and interlocked flexible metal hose, braid products, metal bellows and expansion joints and provides competitive pricing, on-time delivery and superior customer service. At SSP, their goal is to be the installer’s supplier of choice. 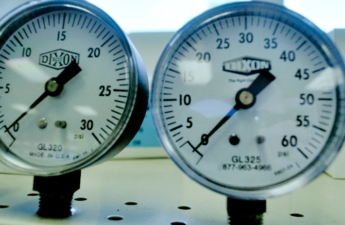 They are a company that starts with manufacturing instrumentation products that meet all industry standards, while significantly improving the user installation and replacement process. ROSS has been designing and supplying the “industry standards” of safety products for pneumatic energy isolation (LOTO) and control reliable double valves for the Press metal forming industry for clutch/brake applications and the general manufacturing sector for decades. Proco Products, Inc. is the global leader in the design and supply of expansion joints for piping/ducting systems. For over 30 years, Proco has prided themselves on offering the most complete line of products to suit a variety of applications. Some of these products include rubber and molded PTFE expansion joints, braided flexible hose assemblies and low torque sealing gaskets. Reelcraft manufactures over twenty-five hundred models of hose, cord and cable reels, as diverse as heavy-duty hose reels used in the marine industry, hose reels within robotic automotive assembly cells and reels needed to syringe the greens of a golf course. These models include spring retractable, motor driven, hand crank, stainless steel, twin welding, twin hydraulic and electric reels, handling hose lengths up to six hundred feet and ranging from ¼ inch to 4 inches in diameter. The spring retractable models are widely used in industrial applications to improve safety by keeping hoses and cables off the floor as well as maintenance areas to provide air or power when and where it is needed. COXREELS® manufactures heavy duty professional grade hose, cord, and cable reels of the highest quality. Their comprehensive selection of reels includes spring retractable, hand crank and motorized hose, cord and cable reels and EZ-Coil® Safety Series spring retractable reels with controlled rewind. Boss continues to respond to the urgent needs of customers. They are a company that keeps up with emerging technologies so that they can continue to offer innovative glove designs for changing work environments. As the oldest glove company in the United States, they developed an infrastructure, inventory, and relationships needed to ensure that you have everything you need to succeed. Ors Nasco is a single source wholesale powerhouse. With 83,000 stocked products and access to 200,000 products from 600 Brands, they have what you need, when you need it. On June 10, 1937, in the state of Colorado, BAND-IT was born. Two months later, BAND-IT officially launched on August 10, 1937 in a little shop with a dirt floor in Littleton, Colorado. Products such as stainless steel banding and the C00169 standard banding tool were designed and manufactured in an effort to supply high quality band & buckle to the hose market as a solution to creating consistent and durable hose assemblies. Today, BAND-IT is acknowledged as the world’s leader in quality engineered band clamping and fastening solutions. BAND-IT, a unit of IDEX Corporation, has a global network of sales and manufacturing facilities serving users worldwide. Fill-Rite specializes in transfer pumps that makes your job in the following industries a breeze. Whether it be a fuel transfer pump, chemical transfer pump, or even 115V Fluid Transfer pump to assist the professional and weekend farmer…Fill-Rite has a solution for you. Several distinct design and construction advantages contribute to the superior “buy it once” quality of Hannay Reels. Once you experience their hose and cable reels, you’ll see why there are more than two million of them hard at work around the world today. Foster’s line of Electric Hydraulic Power Units are designed and built to last. Foster uses Baldor and other Quality Electric Motors along with American Made Gear Pumps and Pressure Compensated Pumps on Custom Designed Power Units. Foster’s Electric Power Units are listed as “Basic” Units, Controls, Heat Exchangers and Custom Valveing can be added. Whether you’re mixing cookie dough, sawing concrete or testing aircraft you can depend on Foster. Smith–Cooper International is a leading designer, producer, importer and value-added distributor of high quality pipe, valves and fittings to a wide range of customers and end markets. Smith-Cooper International offers over 22,000 SKUs and serves more than 2,500 customers globally. The Company’s diverse industrial maintenance, repair and operations product offering enables it to serve a broad range of end markets including commercial and industrial, energy, chemical and petrochemical refining, and fire protection, among others. UNAFLEX® is a global leader in the full-service manufacture and distribution of expansion-joints and hose. They offer a full range of products in the highest grades of EPDM, Butyl, Neoprene, Nitrile, Viton®, PTFE, as well as stainless steel and more exotic alloys including Monel®, Inconel® and Hastalloy®. UNAFLEX® produces and inventories more styles and sizes of Expansion Joints than any other company in the world and have become known as the “Problem Solvers” when it comes to thermal compensation applications. Texcel has been dedicated to bringing outstanding industrial hose and fluid sealing products and services to exceed customers’ expectations, whether through a simple, friendly phone call to help place an order, or through heavy involvement in research and development to ensure that we provide the most cutting-edge and dependable products to the industry. Founded in 2004 LoneStar Sealing Technologies was created to better serve LoneStar Fasteners’ customers with a need for sealing products and gaskets. 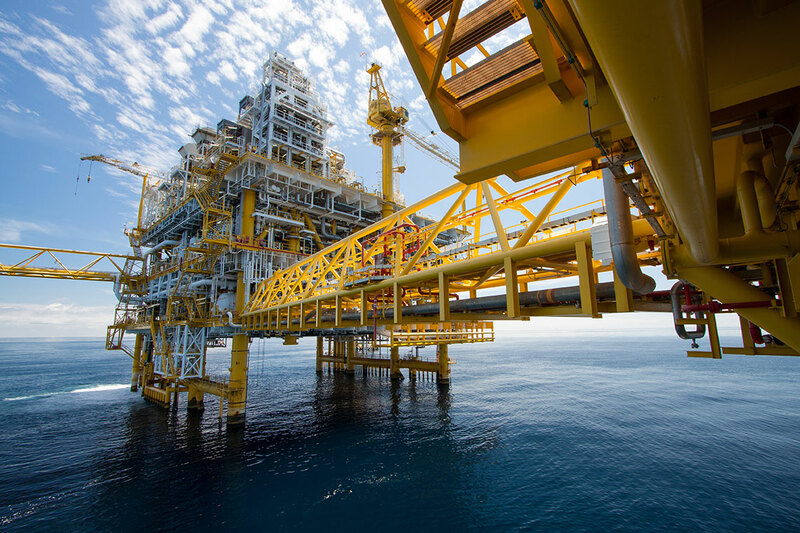 Known for its core products line, LoneStar Sealing Technologies manufactures and supplies API ring joint, proprietary wellhead, spiral wound and speciality cut gaskets to OEM clients across the Oil, Gas and Petrochemical industries. In addition, they distribute a range of Raised Face and Full Faced flange gaskets to ANSI B16.5 dimensions. 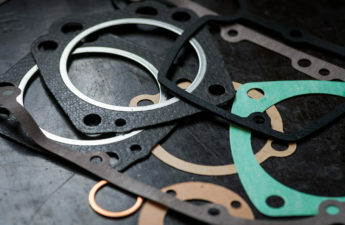 Utilizing a wide variety of standard and exotic materials, each gasket type from ring joint, wellhead, spiral wound, heat exchanger, flange insulating to speciality cut gaskets, is manufactured to very strict tolerances to maintain sealing force in applications that are exposed to corrosive, high heat and pressure environments. All Farco warehouses have an extensive inventory of quality materials for immediate shipment to industrial buyers, contractors, designers, and fabricators. Farco Plastics Supply are committed to providing each customer with the best service and quality in the industry. 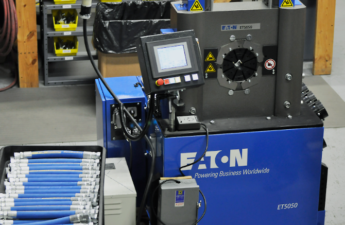 Wescon Controls is a premier supplier of mission-critical controls and a significant player in non-automotive controls. With a variety of in-house capabilities and a vertically integrated approach, they are able to differentiate ourselves from our competitors.